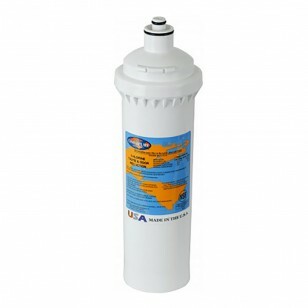 The Omnipure ELF 5M-KDF-P is a 5 micron granular activated carbon filter that reduces chlorine taste and odor, and more! The Elf series filters are perfect for commercial applications and the food service industry. 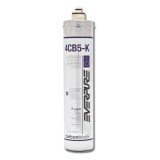 The ELF-5M-KDF-P filter has a scale inhibitor for equipment protection. The Omnipure ELF-5M-KDF-P has KDF which is specifically designed for reducing water-soluble heavy metals, and controlling scale, bacteria, and algae. 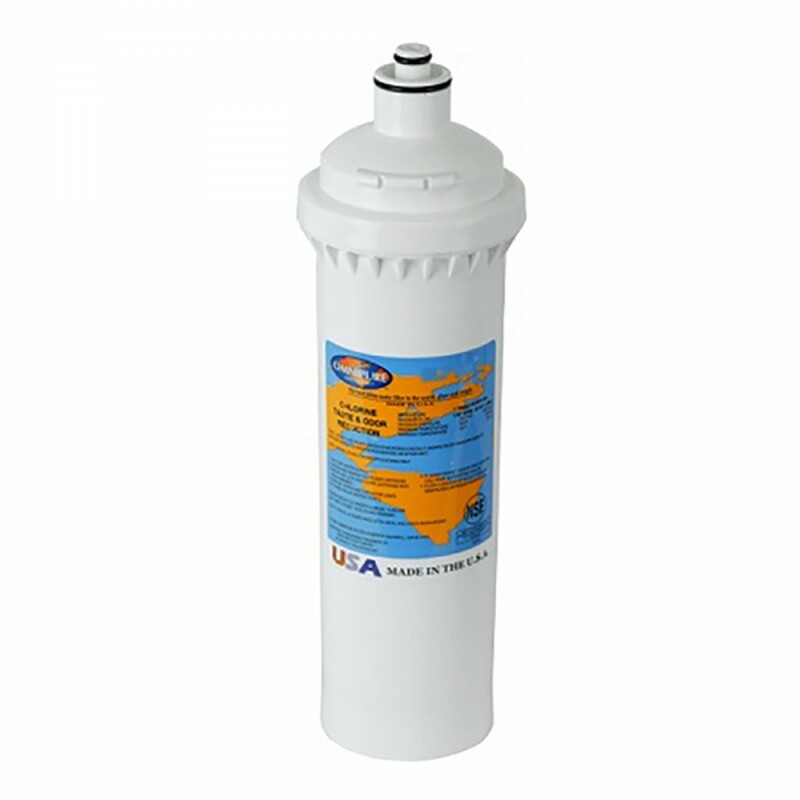 ELF-5M-KDF-P filters are perfect for use with water coolers, commercial and residential drinking water systems, and pre and post RO filtration. 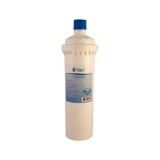 Reduces Chlorine taste and odor and more!